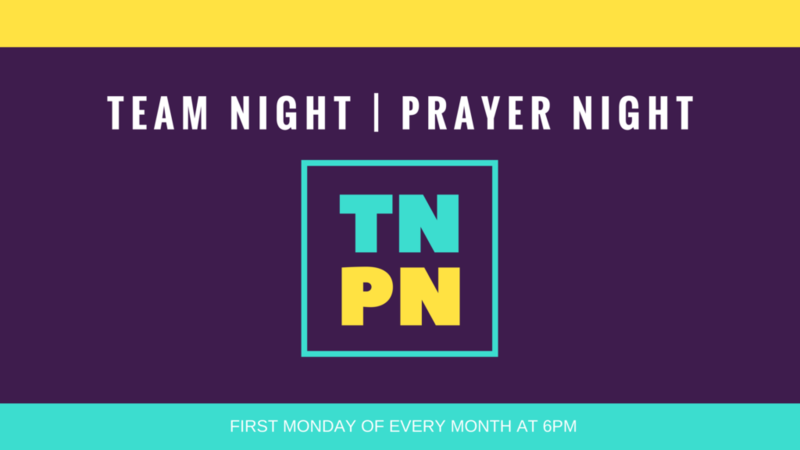 Every first Monday join us for a time of vision, collaboration, and corporate prayer. 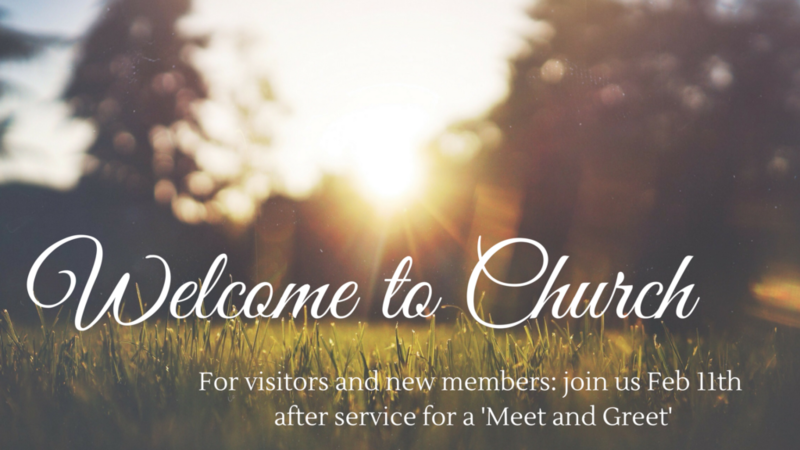 For new visitors and members: join us Feb 11th after each service for a time of refreshment and meeting some of our leaders. 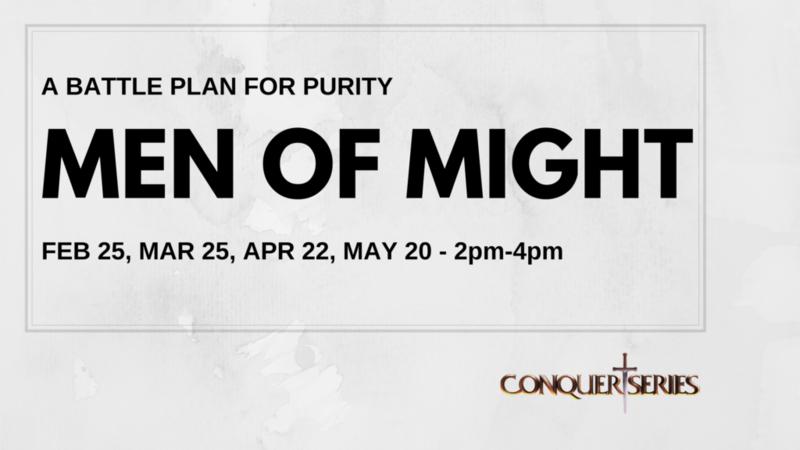 Join men (ages 16 and up) as we come together to grow, learn, and support each other in living with integrity, honesty, and life. Dates coming up are Feb 25, Mar 25, Apr 22, and May 20 from 2pm-4pm at the CLC.